While Essex Hall is home to our lunchtime congregate meals during the week, it is also available to rent for your party or meeting needs. 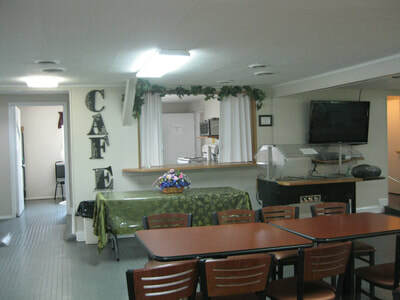 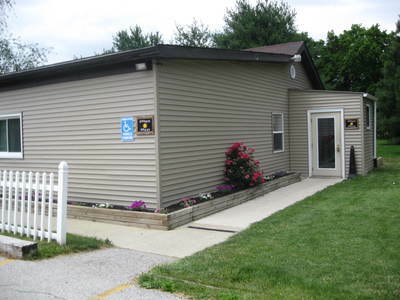 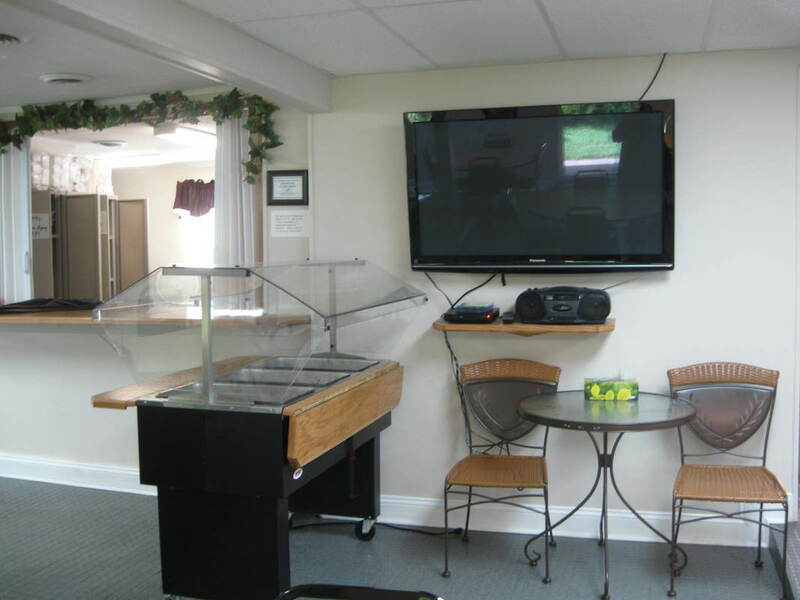 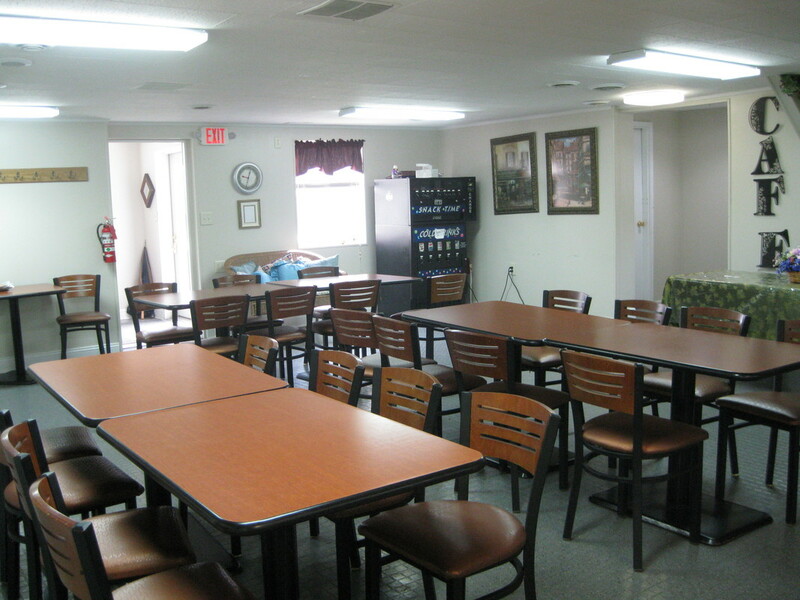 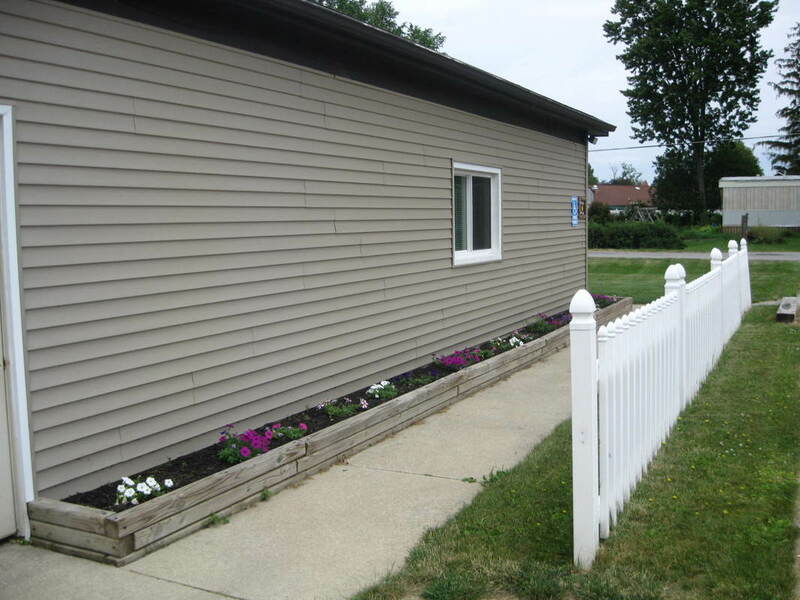 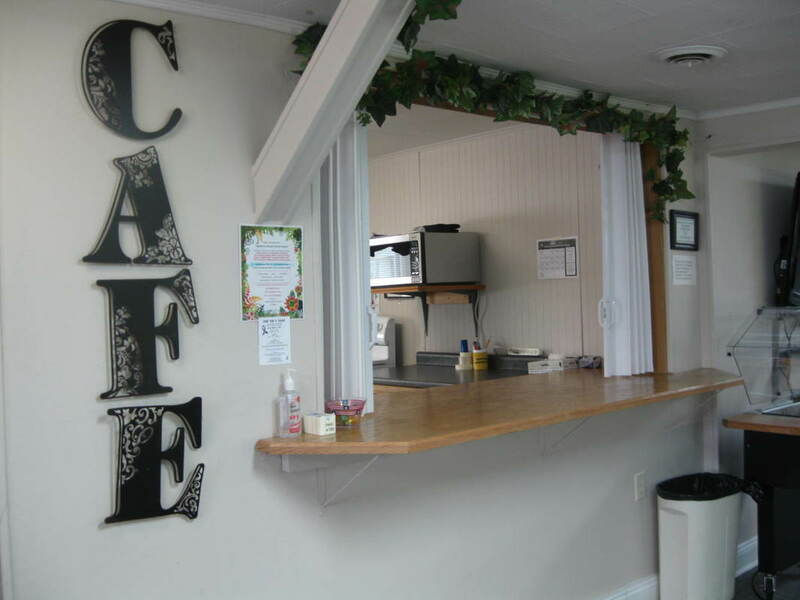 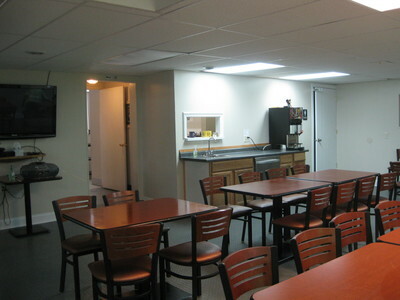 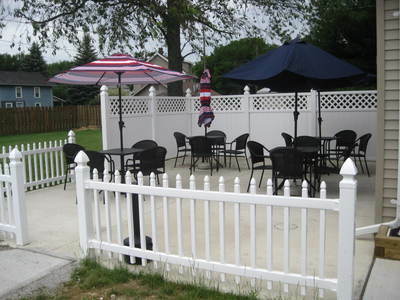 Essex Hall is wheelchair accessible, air conditioned/heated and has a beautiful patio area to enjoy as well. 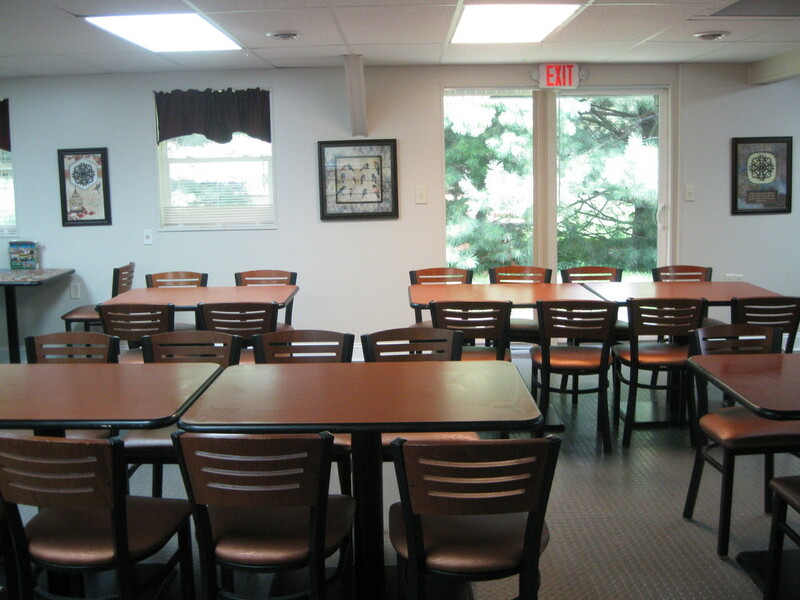 Please consider this hall rental for your next party or gathering. 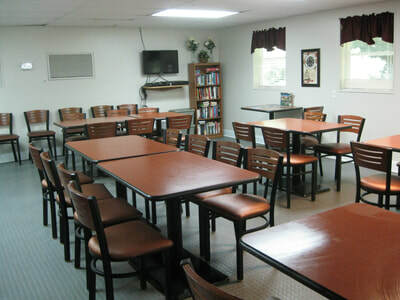 It is wonderful for graduations, retirement parties, family reunions, birthdays, anniversaries, wedding & baby showers or business meetings and seats 50-60. For pricing and availability, please contact Chrissy at 419-447-5792.